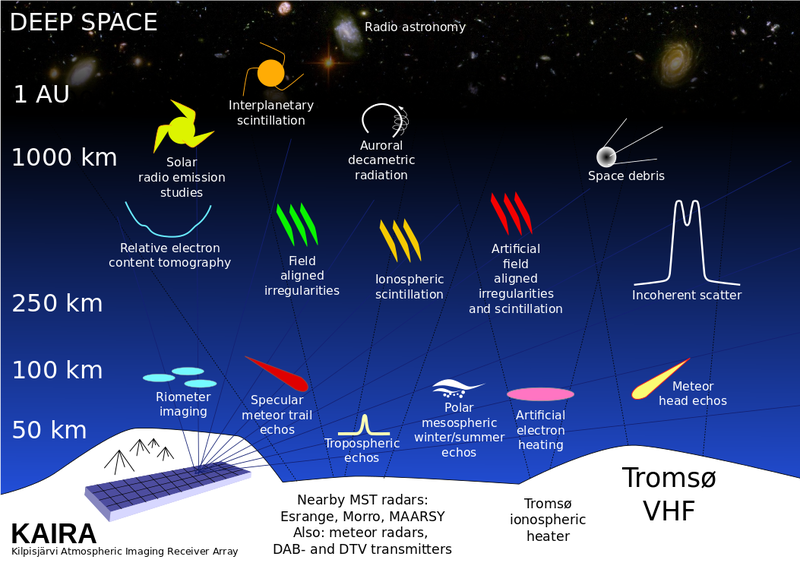 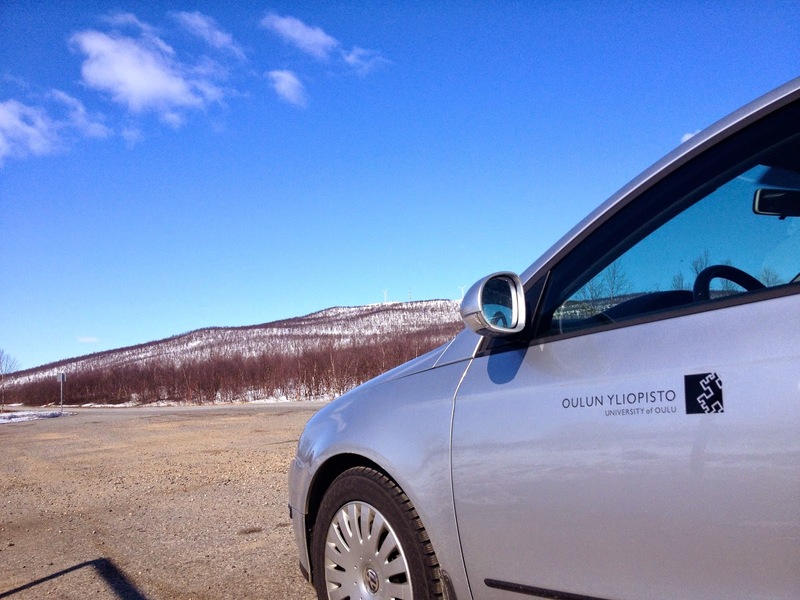 The journey from Sodankylä Observatory to the EISCAT transmitter site in Norway is around 510 kilometres. 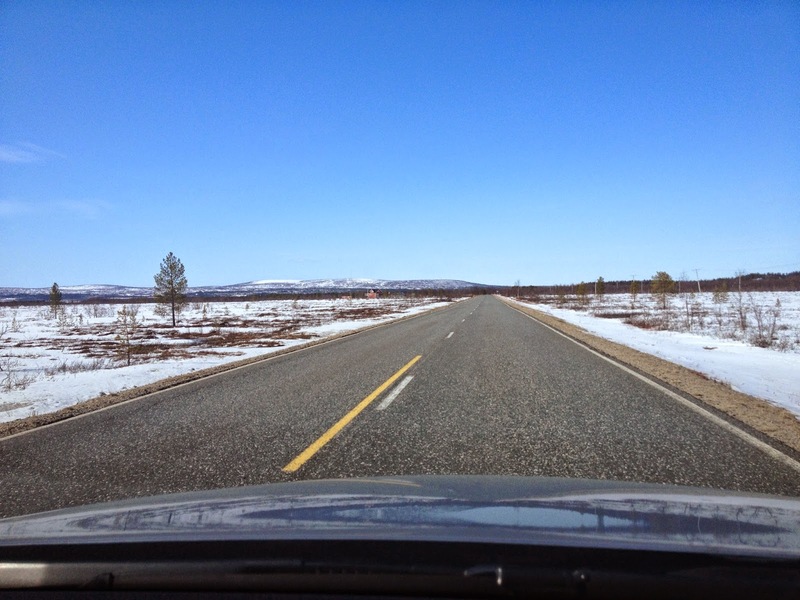 The journey typically takes around 7 hours, but during bad winter storms, it can be around 10-11 hours. 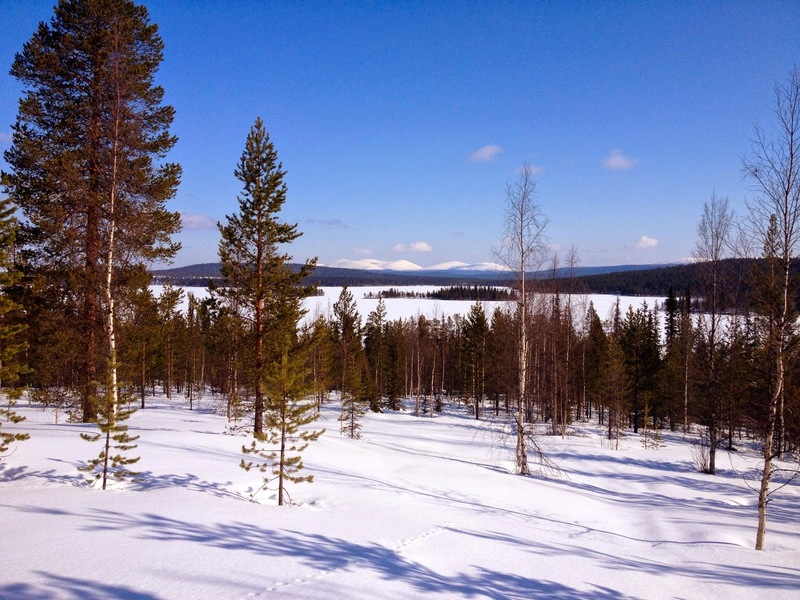 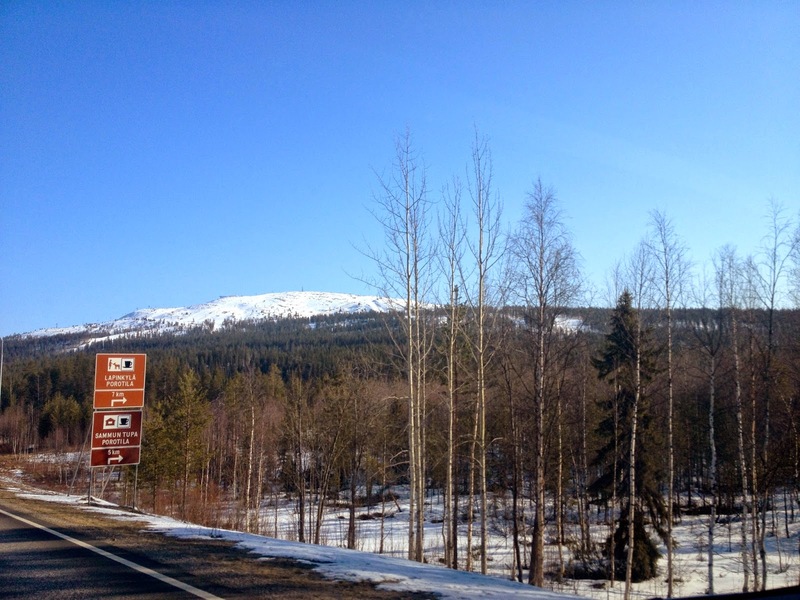 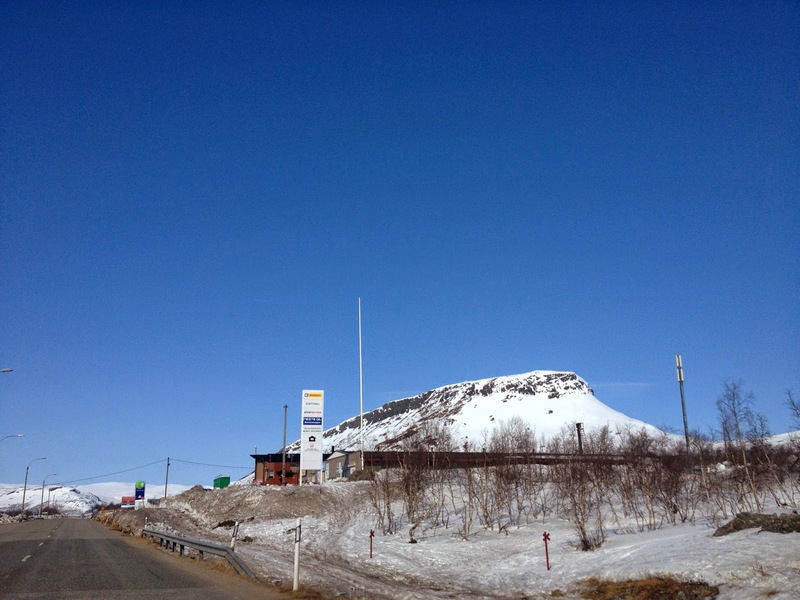 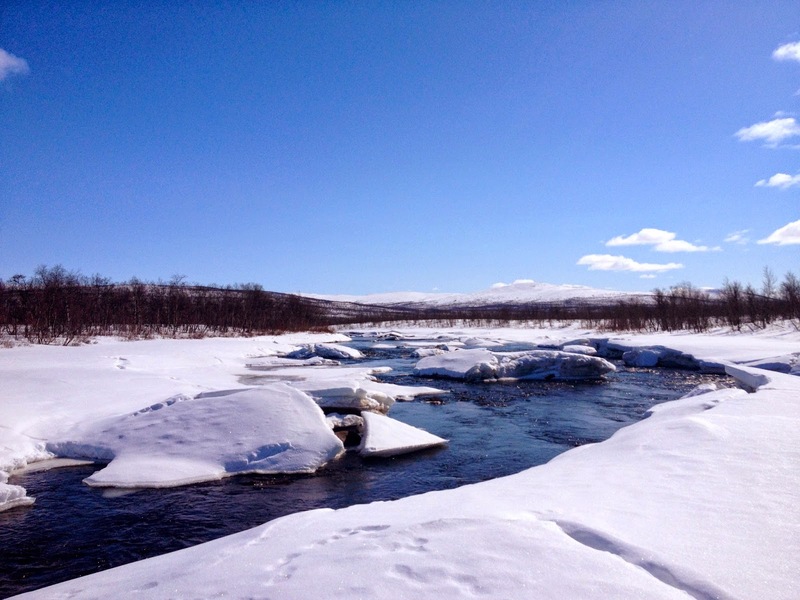 Yesterday, during the travel from Sodankylä up to Tromsø, the weather was excellent. 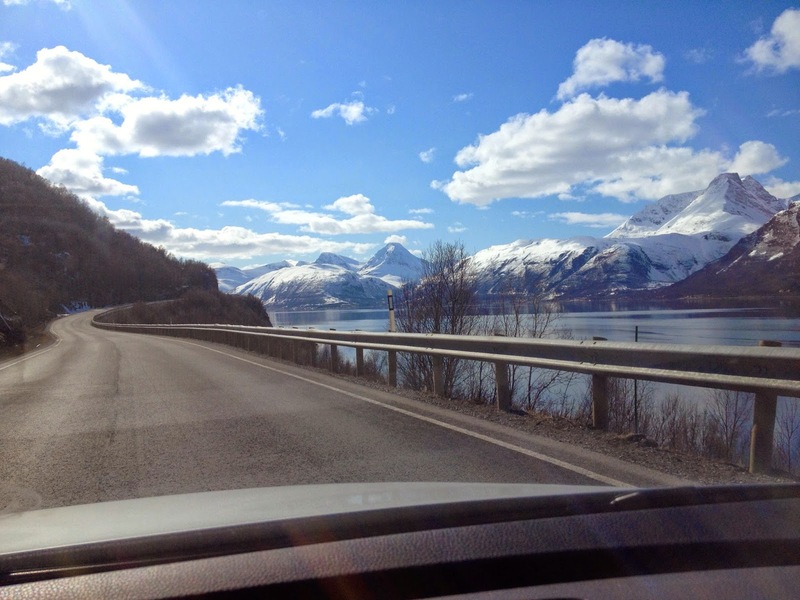 Below is a set of photos taken in various places along this scenic route! 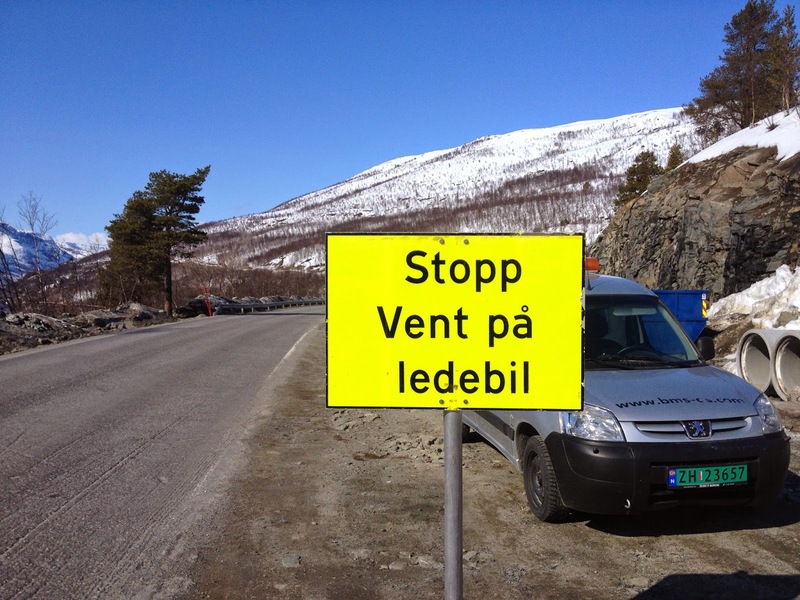 Mountain Lammastunturi and the Passat "SLZ"
Between Kilpisjärvi and Skibotn, there is major road construction! 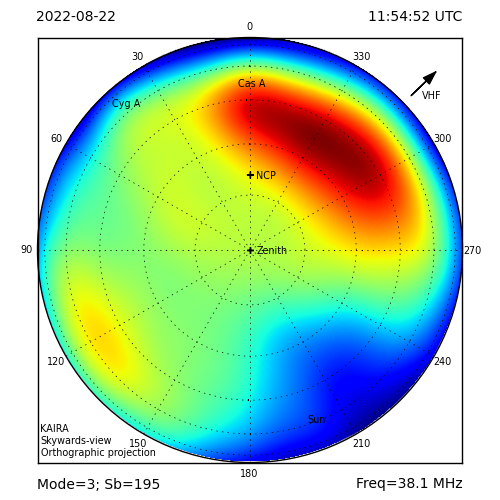 Maximum waiting time around 30 minutes! 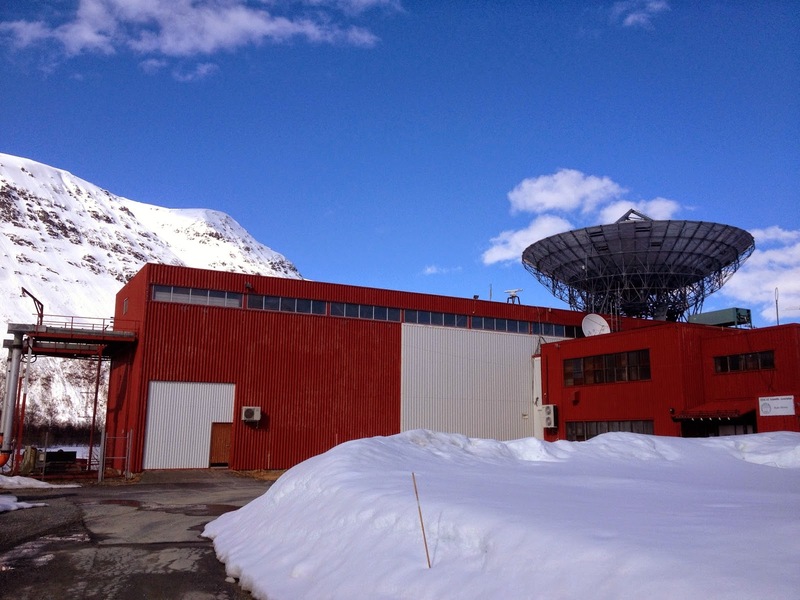 Finally arrived, this is the EISCAT UHF transmitter site! 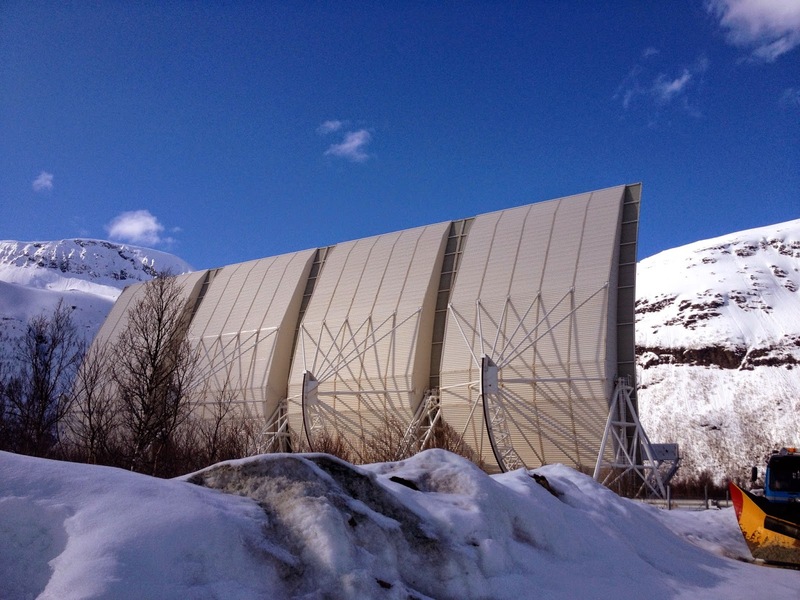 ... and here is the VHF radar!